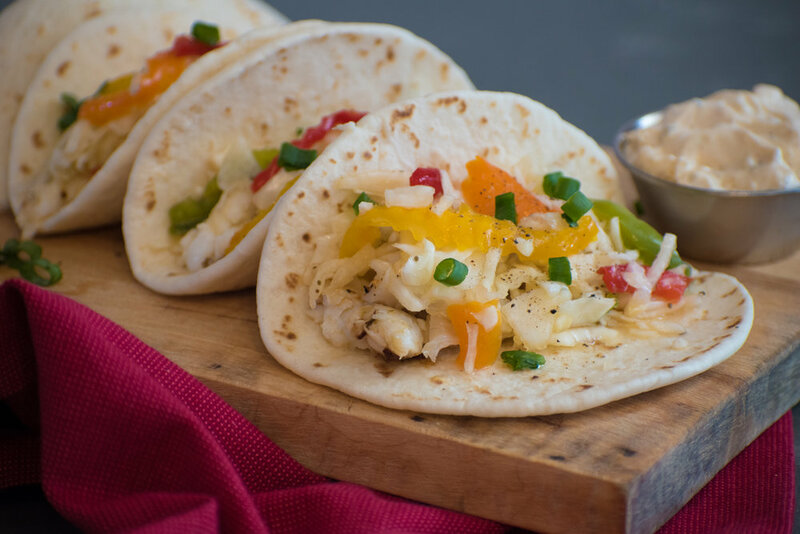 You wrap, we wrap, we all … should eat these wraps for lunch! 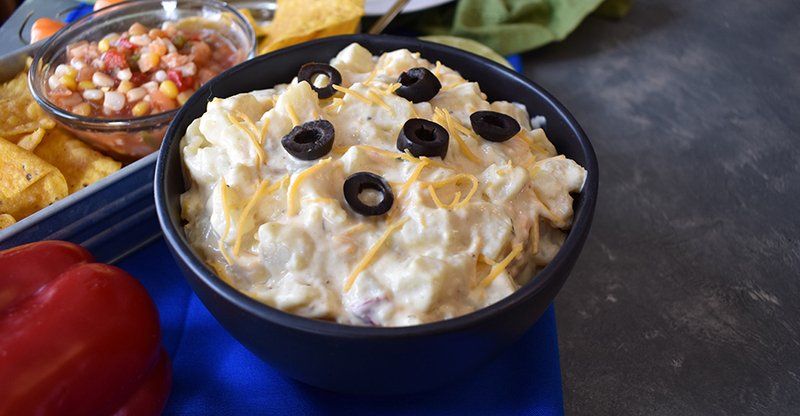 Take the flavor factor of our chicken salad up a notch the heat of our Southwestern dip. Add some lettuce, put it all together in your favorite wrap – tomato basil is our choice for this recipe – and be the envy of all your co-workers! Spread Mrs. Gerry's Southwestern Dip onto tomato basil wrap. Add Mrs. Gerry's Chicken Salad. Sprinkle shredded lettuce over top. Wrap to seal and cut in half. Chill to 33 to 39 degrees F. Best if made the same day served. Chill to 33° to 39°F before serving. Best if made the same day served.